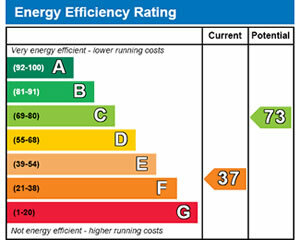 It has been a requirement for some time that all residential property requires an Energy Performance Certificate (EPC) on sale. 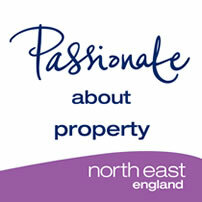 Since the 1st October 2008 this now applies to all residential property that is let. For more details about what is required please contact us. Tenants can now see how energy and cost efficient one choice of property is against another.